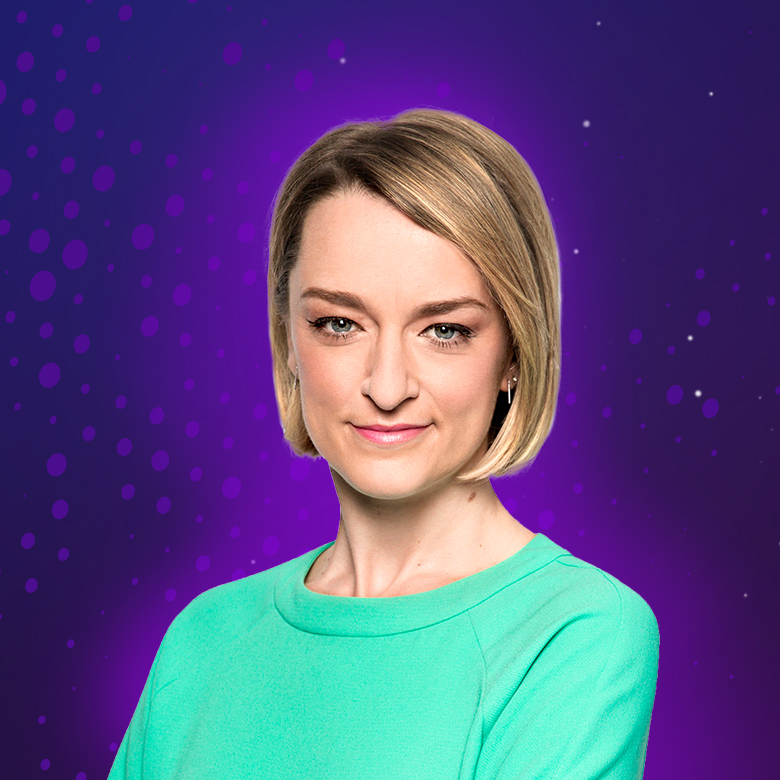 Laura has been the BBC ‘s Political Editor since 2015, when she became the first woman, and youngest journalist to take on the role; leading the corporation’s political coverage. She works across a wide range of BBC programmes; in particular, the 6 and 10 O’clock News and the Today programme. She started working as a local BBC journalist in 2000, then began reporting on politics in 2003; working her way up to become the Chief Political Correspondent during the 2010 election and formation of the Coalition. After a spell at as the ITV Business Editor between 2011 and 2013, she returned to the BBC as a presenter and Chief Correspondent at Newsnight. Laura’s work has been recognised with several awards, including Broadcaster of the Year and Journalist of the Year in 2016 for her coverage of the dramatic events of the EU Referendum.